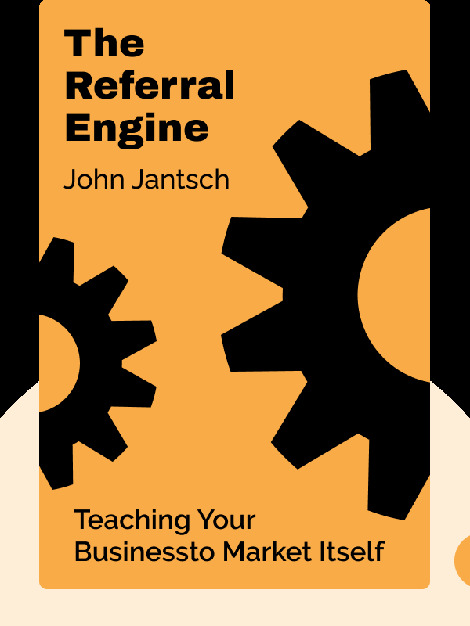 The Referral Engine (2010) is a practical guide to developing an in-depth referral-based marketing strategy for your business. These blinks explain why referrals are so powerful before taking you through a step-by-step process to build the referral machine that your company wants and needs. 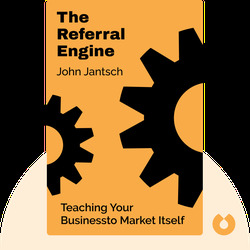 John Jantsch is a marketing expert who shares his expertise as a consultant, speaker and author. His other books include Duct Tape Marketing and The Commitment Engine.